We found 23 holiday homes matching your search criteria. 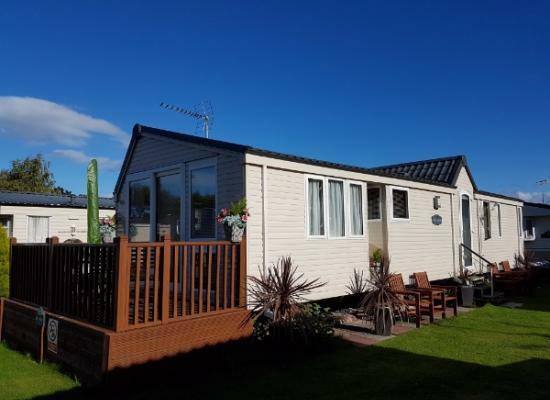 This fully-equipped cosy traditional caravan has a private enclosed garden with screened-off patio area, patio furniture, sun-loungers and barbecue. 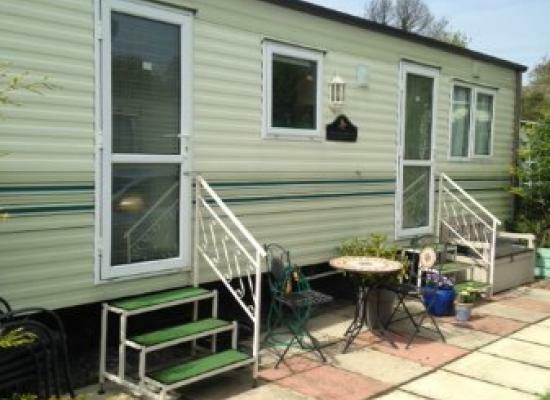 Private secure parking next to caravan. 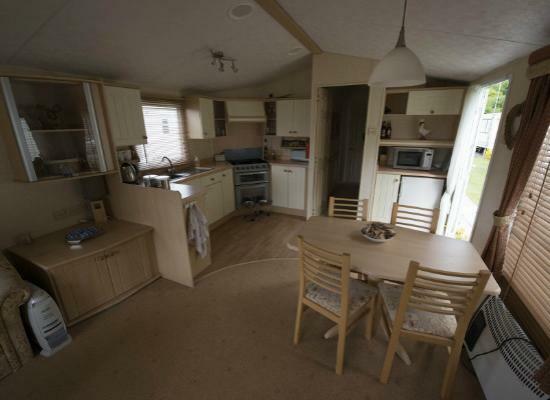 Atlas Concept, 39xft x 12ft, 2 Bedrooms, 2 Bathrooms, Full Central Heating, Double Glazing and Private Balcony - High specification, contemporary design caravan located on the Bryn Morfa Caravan Park in Conwy, North Wales. 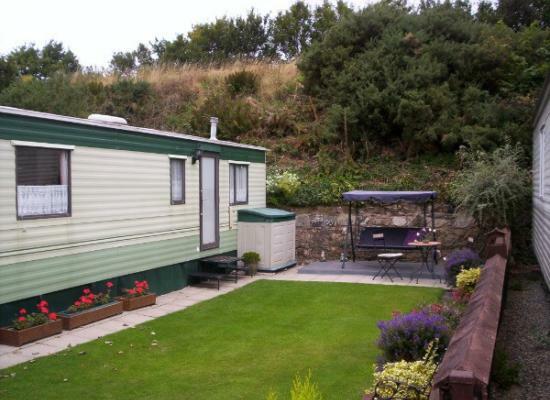 CARAVAN HAS ITS OWN PRIVATE GARDEN . WITH TABLE CHAIRS AND PARASOL IDEAL FOR RELAXING. . CLUB WITH RESTAURANT. AND LAUNDRETTE AVAILABLE IF REQUIRED. 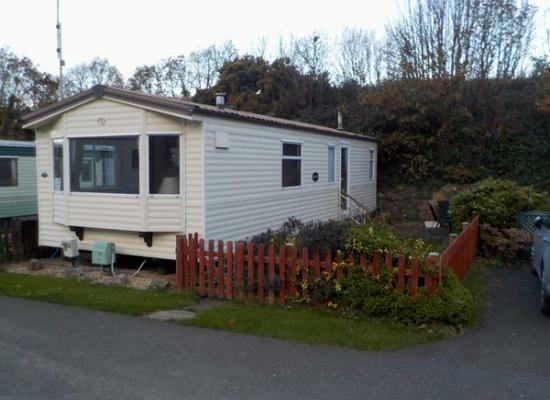 Modern 6 berth, 2 bed caravan on garden plot. ten - fifteen minuet walk into Conwy town, ten minuet walk to beaches. 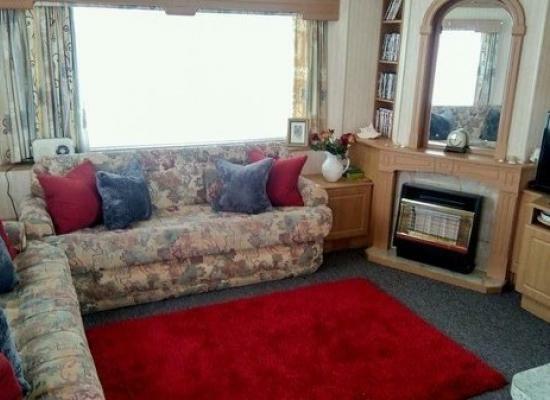 This caravan for hire is situated on Bryn Morfa. 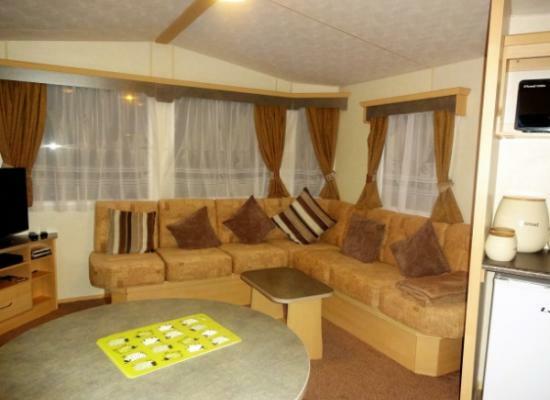 The caravan consists of 2 bedrooms and can sleep up to 6 people. The caravan also has parking. Bryn Morfa has a good selection of local amenities. 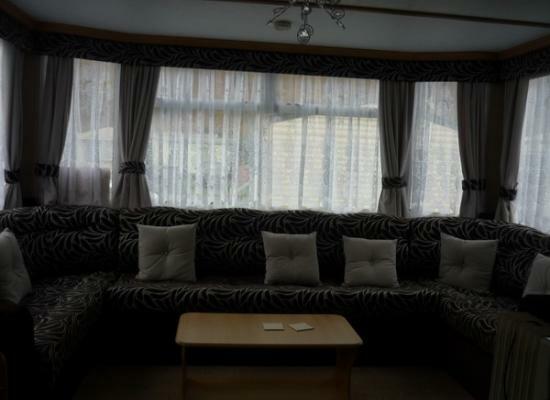 Lovely van, fully equipped, situated at Bryn Morfa - ideal base to explore North Wales or just sit and relax in the enclosed garden - Couples only. See price offers for set periods. 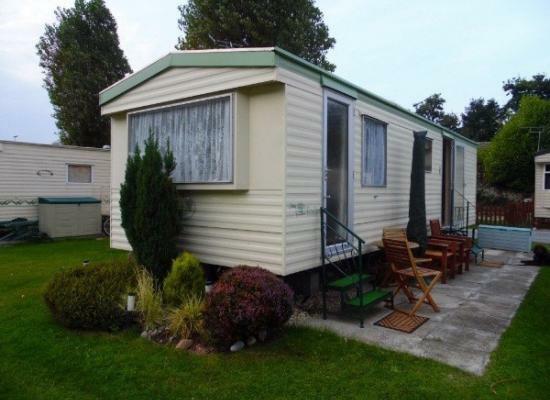 Bryn Morfa Holiday Park is situated within one mile of Conwy town on the North Wales coast line. 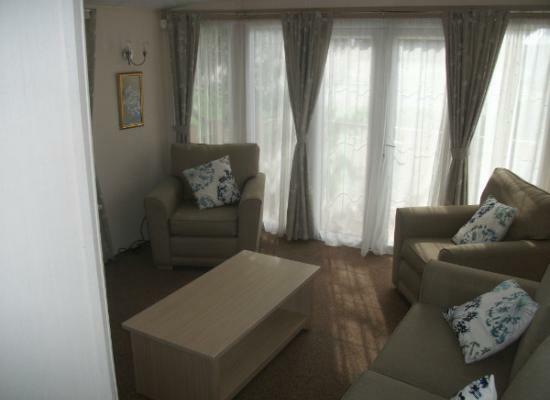 Within easy walking distance of the beautiful sandy beach, Conwy's shopping and tourism district, the local marina and Conwy castle. Conwy, twenty miles east of Bangor, has been much prettified since completion of a bypass tunnel under the Conwy River (Afon Conwy), making it one of the highlights of the north coast. Backed by a forested fold of Snowdonia, the town boasts a fine castle, a nearly complete belt of town walls and a wonderful setting on the Conwy estuary. Nowhere in the core of medieval and Victorian buildings are you more than two hundred yards from the irregular triangle of protective masonry formed by the town walls.